About Natural Progression - De website van naturalprogression! 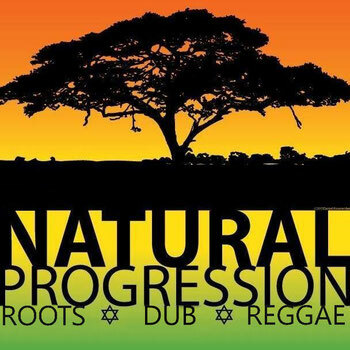 Natural Progression is a Roots and Dub Reggae band from Amsterdam. 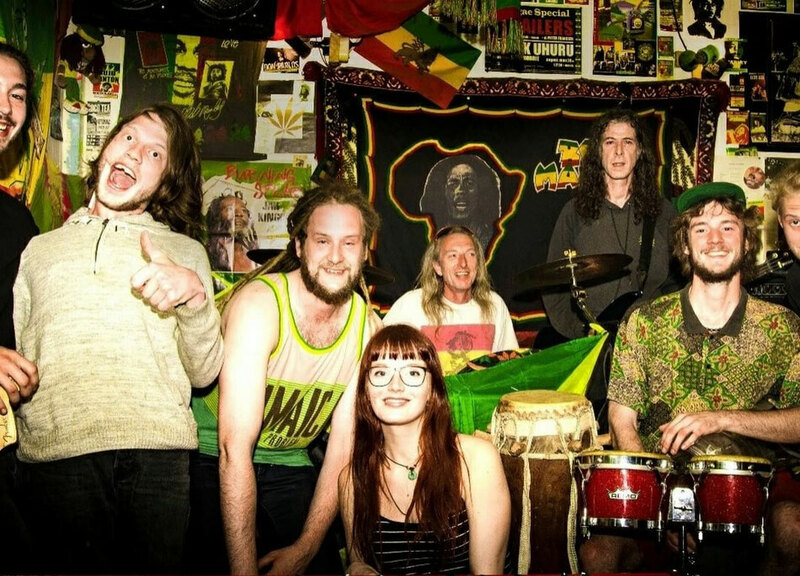 Inspired by several Jamaican heroes, the band is driven by a passion for Roots and Dub. Natural Progression was founded 5 years ago by lead singer Daniel ‘Mr. Montego’ Kroonenberg and drummer King Robbie. Through the years the band gradually expanded. Since two years there is a solid formation that counts 9 musicians. Combining a mixture of well known rhythms and home-made tracks, the band takes you on a blazing journey starting with original roots and ending with rude boy steppers. With a variety of heavy basslines and crispy chops it’s impossible to stand still. Join us in a adventurous trip where you will be taken to a higher level of consciousness.